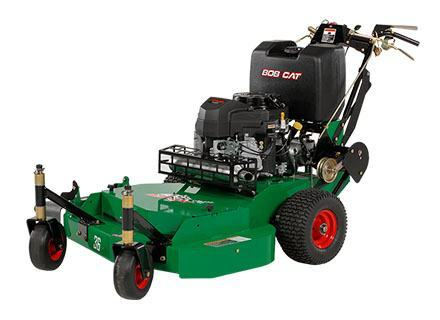 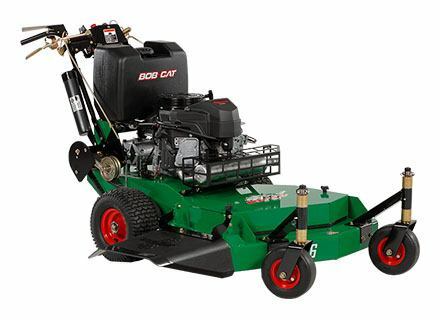 2018 Bob-Cat Mowers Classic Pro 48 in. 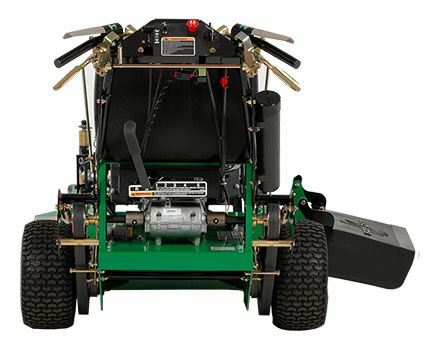 Productive BOB-CAT® gear drive walk-behinds are designed to take the fight out of grounds care. 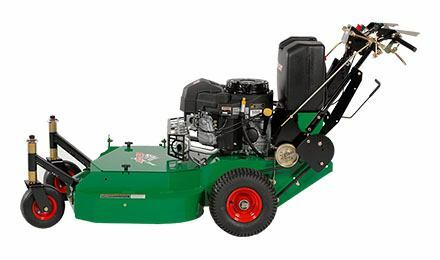 Five speeds with Kawasaki™ power and get-through-the-gate deck sizes in 32, 36 and 48 inches.